We offer maintenance plans for your copier needs. 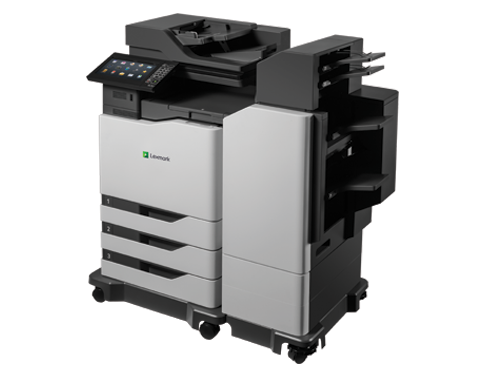 We sell Lexmark, Samsung, CopyStar, Cannon, and other brands! We offer copier solutions that cut cost, are time saving, prevents wear and tear on your copier, and reduces supply costs (ex. Paper and toner). *Shipping available for supplies and toner! Tri County Office Equipment, LLC offers full repair services for the following office equipment. Call or set up an appointment today! We would be happy to answer any questions over the phone or schedule a meeting to answer your questions in person. Delivery, Installation, and training is available for all office equipment. We offer shipping, delivery, service, and training for printers and Fax Machines/ Facsimiles. We also offer shipping services on toner and drums for printers and faxes. 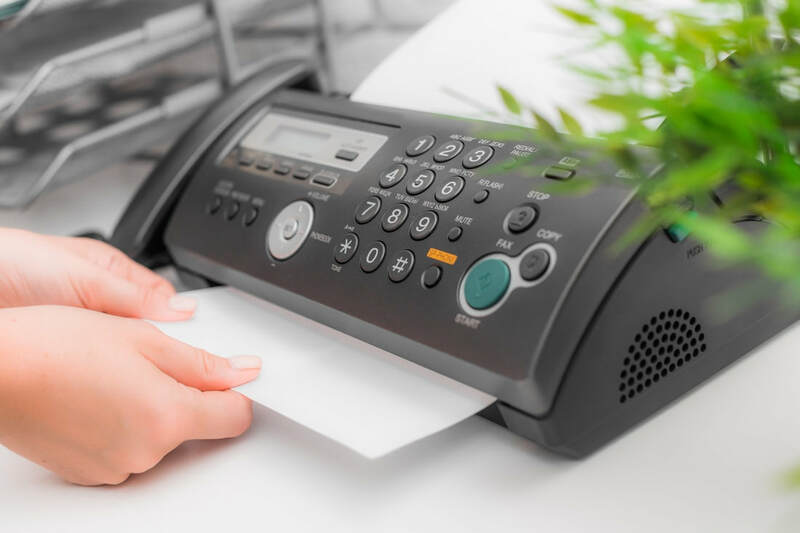 We offer maintenance and leasing agreements on all printers and Fax Machines/ Facsimiles that we sell.